Makeup is personal. At your trial you’ll have the mirror the whole way through and we’ll tweak as we go, so that we create a look that’s perfect for you. Here are just a few examples of what other ladies have wanted for their wedding day. 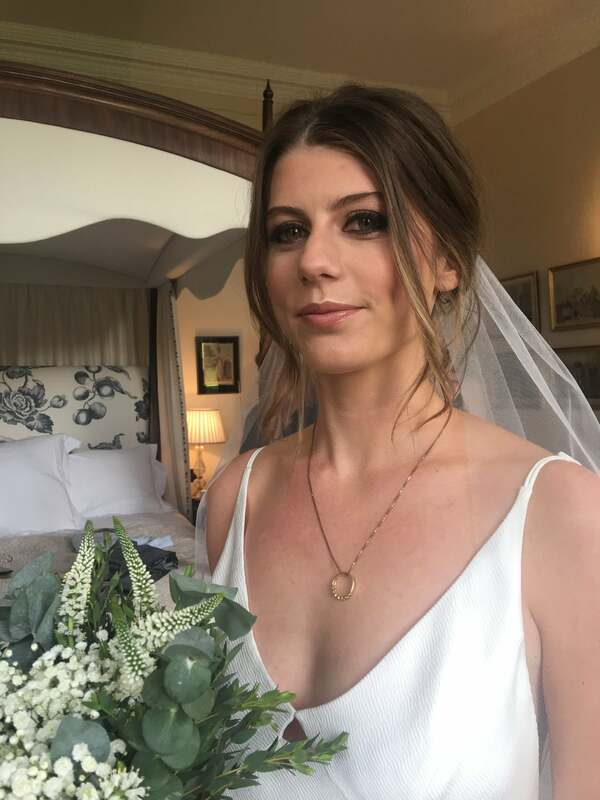 Thinking of hiring a Bridal Makeup Artist? I get it. It raises your anxiety to let someone else near your face to interpret the look that you want. That’s why I want to get to know you and your wedding. Get in touch and tell me about your venue, flowers, hair ideas, cake and the suppliers you’ve hired! Let me know about all the things that make your wedding yours. That way I can imagine the look and feeling that you’re going for and help create a look that’s perfect for you.